Please note: we recommend planting in the Fall and Winter while plants are dormant (typically October-February). 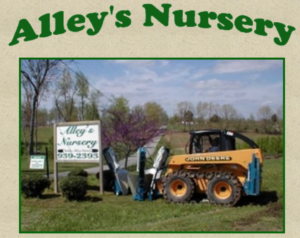 We guarantee our plants for a year provided they are planted at the appropriate time of year and cared for properly. While we do handle tree removal, Full Circle Tree & Shrub loves to replacing old trees with freshly planted new trees! Tree planting is a bit more involved than you might think. 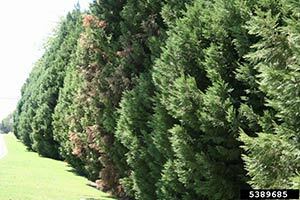 Most importantly, you must select an appropriate tree species that will work well for the desired area. Some trees want full sun, some provide shade, some are more decorative. 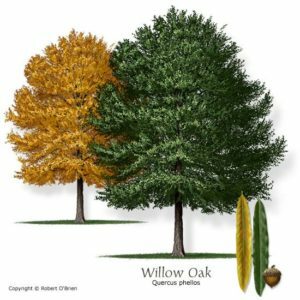 There are many other factors involved in planting including how, where and when to plant the tree, creating a proper maintenance plan, and designing a landscaping plan for the surrounding area. Local climate, soil conditions and your goals for the property also need to be factored into the equation. 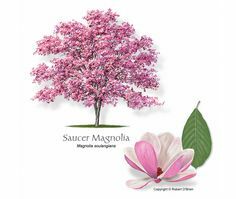 As a certified arborist, Jeff will work with you to plant tree species that will thrive in the landscape. Contact us today to discuss your options. 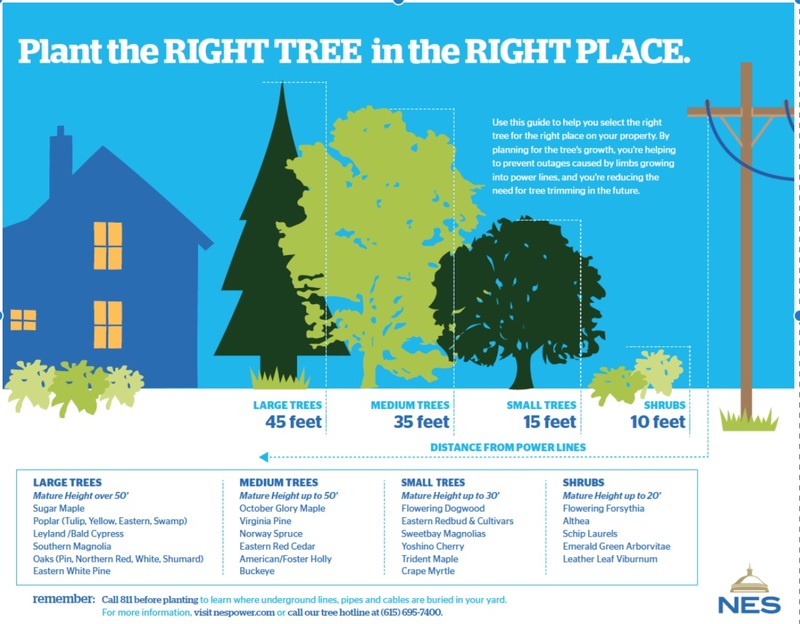 For reference, please read “Plant the Right Tree in the Right Place” from the University of Tennessee Agricultural Extension Service. 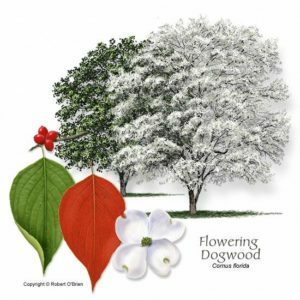 Trees we love to plant! These are very weak trees that need constant attention. 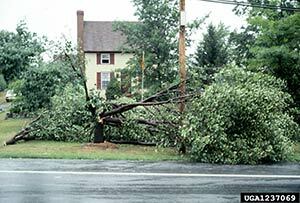 Unfortunately a common practice is to top the tree to reduce the chance of splitting, but topping is actually quite harmful. 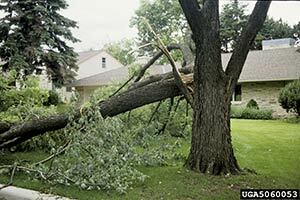 We recommend removal of the tree and replacing with a lower maintenance tree. 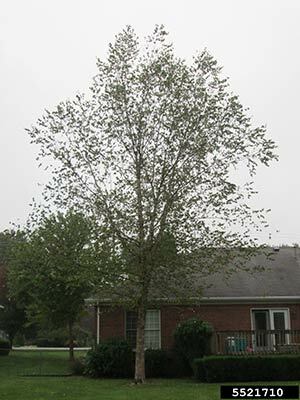 The cost of maintaining/topping a bradford pear for a handful of years will far exceed the cost of removal/replacement. 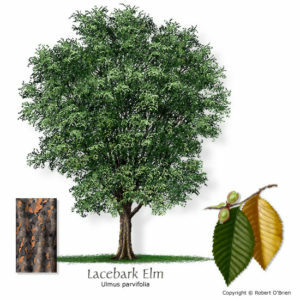 A fast growing evergreen, these trees look great in your landscape, but they are susceptible to a handful of different cankers. We can recommend replacement options or alternatives based on your needs. 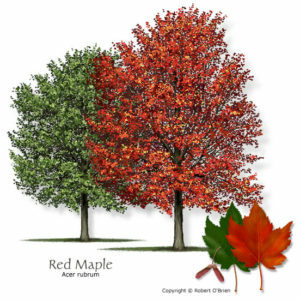 These maples grow really fast, but keep in mind most trees that grow fast are weaker than slower or medium growth rate trees. 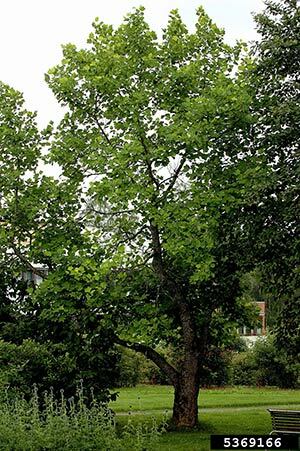 For reference, please read “Trees to Reconsider Before Planting” from the University of Tennessee Agricultural Extension Service. 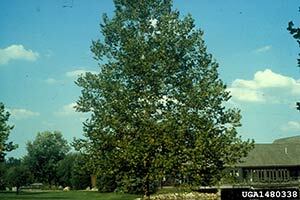 The state tree of Tennessee, it is a great tree for a large yard, but we don’t recommend planting close to structures. For some reason these trees tend to be planted really close to houses, but they get too big for this application and must be attended to much more (pruned more often and removed after too much growth). This is a beautiful tree if planted in the right location. A fine tree but folks find it to be messy due to the constant shedding of deadwood and the bark plates that defoliate yearly.